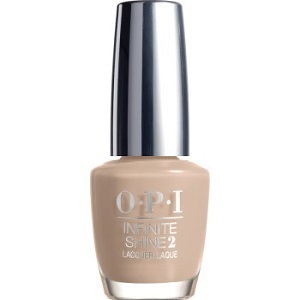 OPI Infinite Shine Long Wear Lacquer, Maintaining My Sand-ity, ISL21, .50 fl. oz. Sand-toned beige creme nail color.